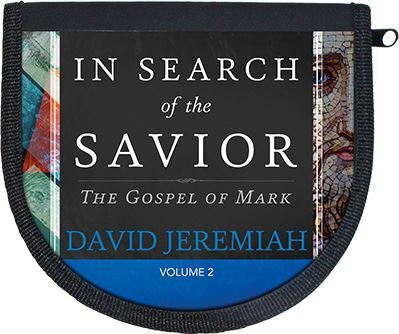 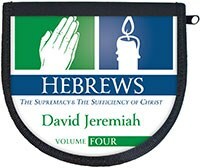 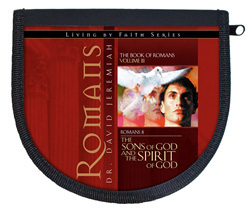 In the ten message series In Search of the Savior, Volume 2, Dr. David Jeremiah studies Mark, chapters 4-8. 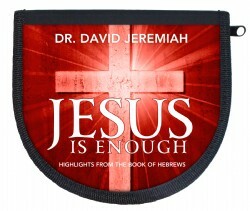 He explores the stories of Jesus that prove He was who He said He was—the Son of God. 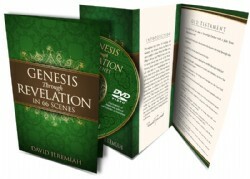 Inside this study guide you’ll find many examples that show He was both God and man—the Savior of the world! 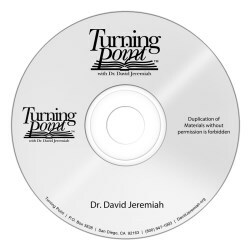 10 messages include: • The Perfect Storm • Legion • Jesus’ Power Over Disease and Death • How to Respond to Rejection • The Greatest Man Who Ever Lived • Jesus and Our Problems • Walking on Water • C’mon Get Real • What Happens in Church, Stays in Church • How Many Miracles Does It Take?